What Is Zombie By The Cranberries About? Dolores O’Riordan died the day before re-recording the band’s classic 1994 hit - but why was the song so important? The death of Cranberries singer Dolores O’Riordan aged 46 shocked the world. The Irish singer was in London for a recording session when she died suddenly at a hotel in the capital’s Park Lane on 15 January 2018. O’Riordan was in England to collaborate with a Los Angeles metal band on a cover of the Cranberries song Zombie. But why has this 1994 composition resonated with people around the world? And why has it become the singer’s epitaph? Zombie was originally released on The Cranberries’ second album No Need To Argue in October 1994, but was issued as a single the month before. At the time the song was written, the “Troubles” in Northern Ireland were at their height as the IRA continued their terror campaign against the British government’s involvement and presence in Northern Ireland. Attacks on the British mainland were now commonplace. 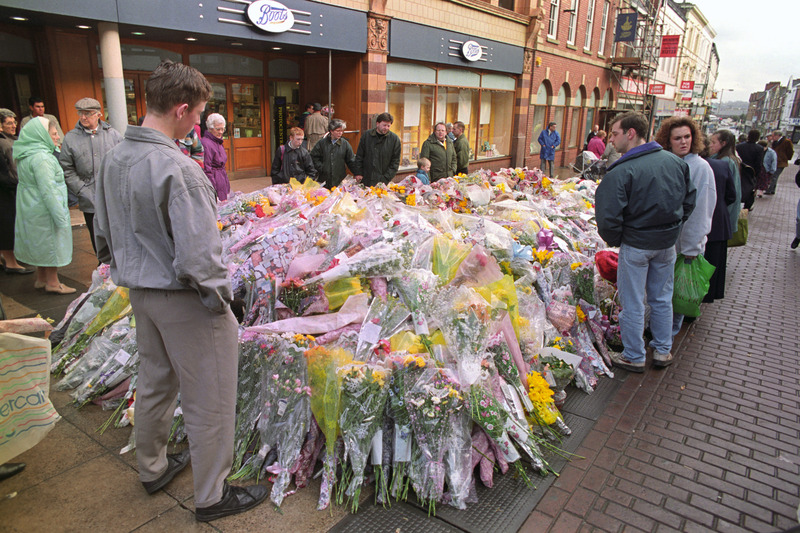 20 March 1993 was a Saturday - the busiest shopping day of the week and a time when lots of children were out buying Mothers Day cards and presents to give that Sunday. In the North Western town of Warrington, Cheshire, the IRA had planted bombs in cast iron dustbins: one outside the local Boots and McDonalds and the other outside the nearby Argos. The terrorists phoned Merseyside police just before midday with a coded warning that there was a bomb outside a Boots - but they didn't say which town. When one bomb exploded in Warrington 25 minutes later, panicked crowds ran directly into the path of the second explosion. 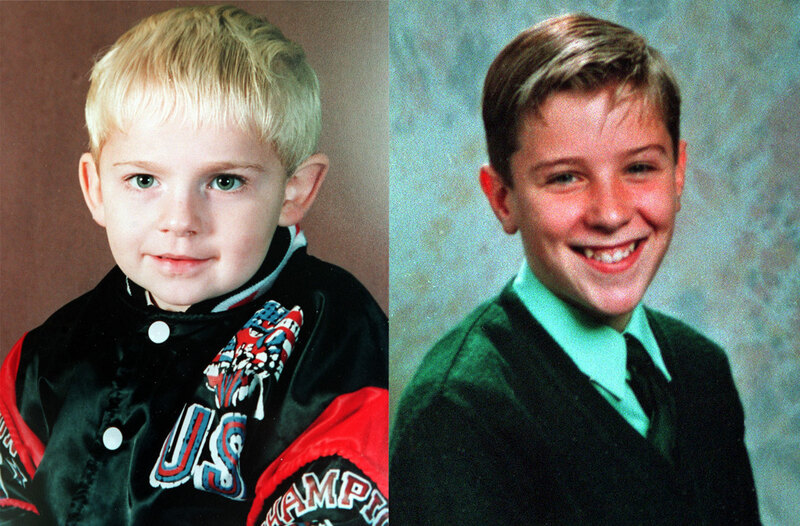 Three year old Johnathan Ball died at the scene, while 12-year-old Tim Parry was seriously injured. He died five days later after his life support was switched off. 54 other people suffered injuries. Hailing from Limerick in South Ireland, by March of 1993, The Cranberries were on tour in the UK, supporting their debut LP, Everybody Else Is Doing It, So Why Can’t We, which had been released the same month. 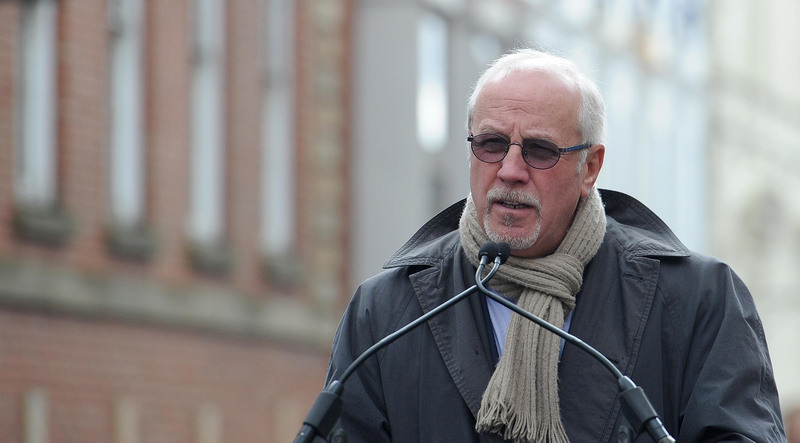 Following the death of Dolores O’Riordan, Tim Parry’s father, Colin, paid tribute to the singer after hearing that Zombie was about the incident that claimed his son. Parry explained: "Only yesterday did I discover that her group, or she herself, had composed the song in memory of the event in Warrington." "I was completely unaware what it was about. My wife came home from the police centre where she worked yesterday and told me the news. "I got the song up on my laptop, watched the band singing, saw Dolores and listened to the words. The words are both majestic and also very real." He told the BBC's Good Morning Ulster show: "The event at Warrington, like the many events that happened all over Ireland and Great Britain, affected families in a very real way and many people have become immune to the pain and suffering that so many people experienced during that armed campaign. "To read the words written by an Irish band in such compelling way was very, very powerful. "I likened it to the enormous amount of mail expressing huge sympathy that we received in the days, weeks and months following our loss."